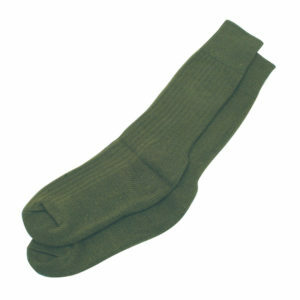 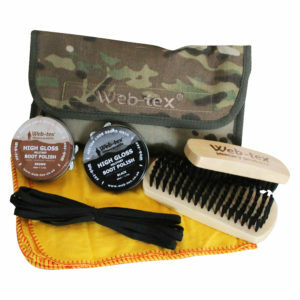 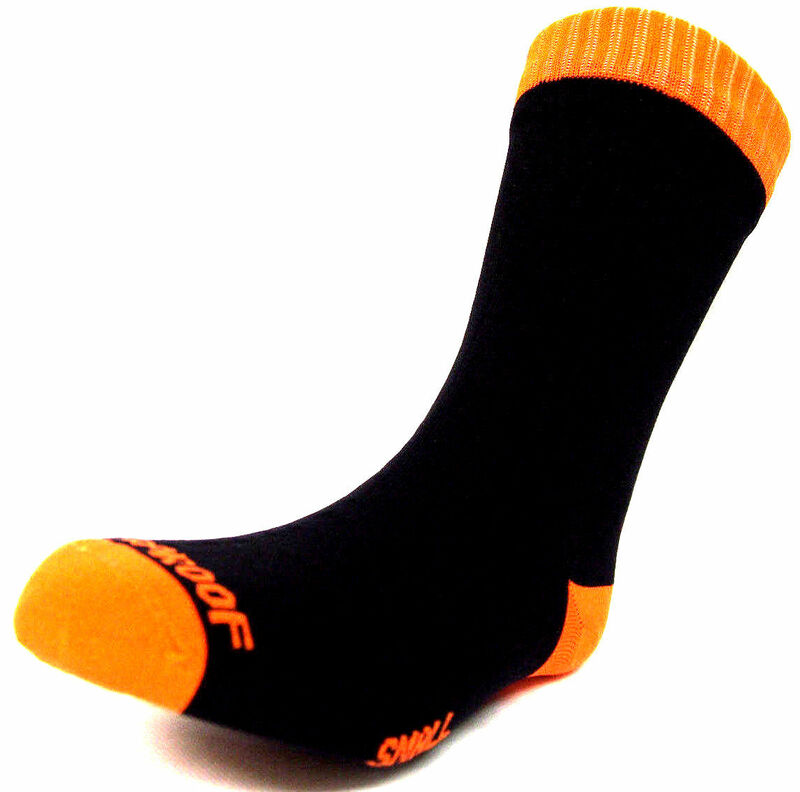 This stylish and durable over ankle sock by Dexshell is a must-have for your outdoor ventures. 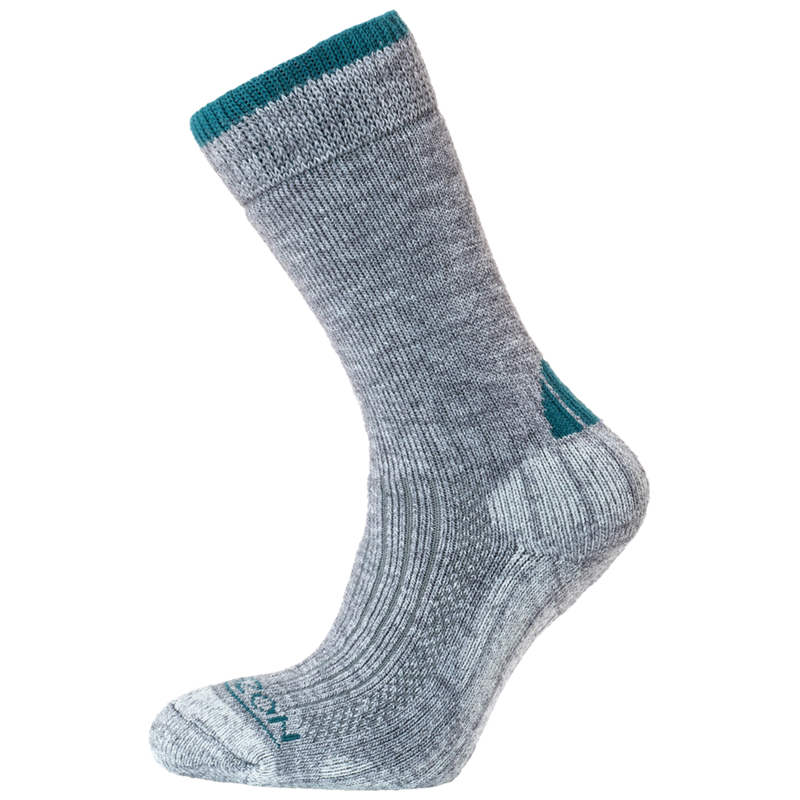 The lightweight style of the sock incorporates a merino wool lining complete with terry loop cushion padding from toe to heel providing exceptional comfort. 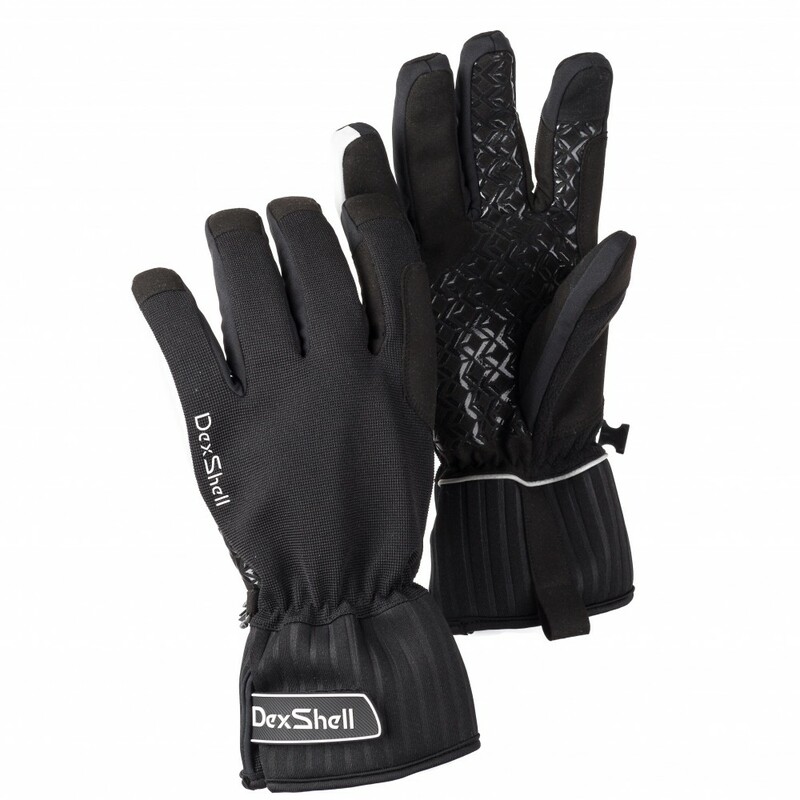 View our whole range of DexShell here.